Friends Meeting House, 37 Scotts Road, Stourbridge, DY8 1UR. We use a lot of energy heating and powering our homes. What can be done to manage this better? ‘Sharing and learning from our experiences’: Research shows that a local sharing of knowledge can raise people’s confidence to act decisively on energy saving measures. 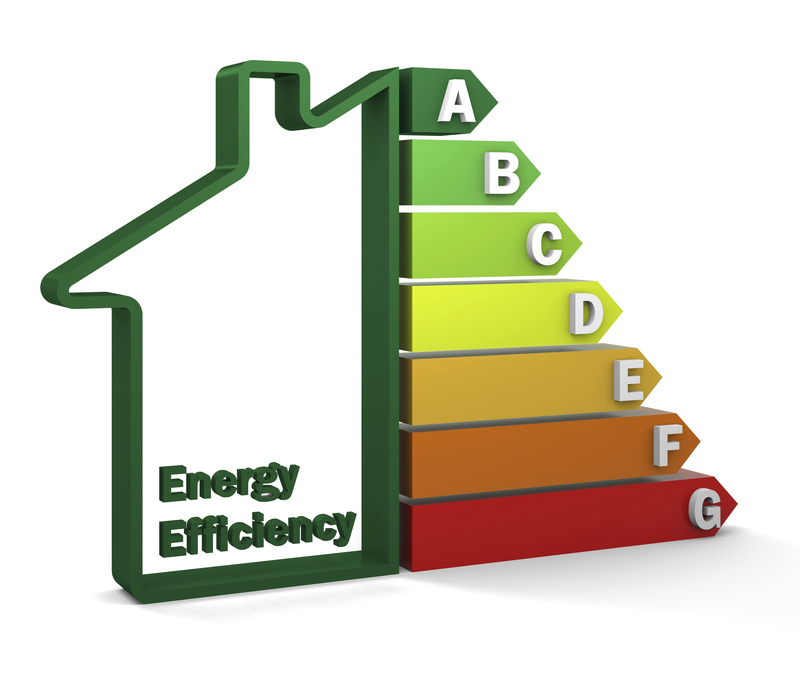 Please bring any publicity, samples, facts or personal experiences you have on energy efficiency measures to share. Alternatively just come and listen and learn from others! Low-cost insulating and draught-proofing materials available!